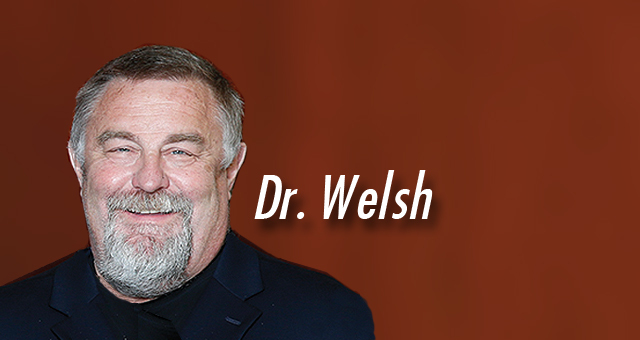 Dr. Welsh has lectured extensively in various ophthalmic and plastic-related topics. He has been widely published in both medical journals and textbooks on subjects such as congenital nasolacrimal duct obstruction, evaluation of facial trauma by using 3-D reconstruction, and aesthetic and reconstructive surgery for craniofacial abnormalities. Dr. Welsh has lectured internationally, and has been a visiting professor at numerous institutions, including University of Pennsylvania, Harvard and The Cleveland Clinic. Dr. Welsh is a native of Indianapolis and lives there with his wife, Mary, and their four children. He has extensive involvement in coaching youth sporting activities and other athletic activities such as golf, skiing and boating. From left, John D. Langford, M.D., FACS; Richard A. Burgett, M.D., FACS; Ronald T. Martin, M.D., FACS; Scott R. Hobson, M.D., FACS; Michael G. Welsh, M.D., FACS. Our facial plastic surgeons include five of the most uniquely qualified facial plastic surgeons in Indiana and are among the only surgeons in Indiana who are Fellows of the American Society of Ophthalmic Plastic and Reconstructive Surgery (ASOPRS). Fellowship in this specialized and exclusive organization is restricted to ophthalmologists who have been board certified by the American Board of Ophthalmology and who have received extensive training and testing in plastic reconstructive surgery of the eyes and face. This highly specialized certification assures you of the very best care available, offered by surgeons who set the standards for excellence in aesthetic eye and facial surgery. In addition to our facial surgeons, we have created Interface Aesthetic Surgery Group with a nurse practitioner and a wonderful team of estheticians. To find out more about the physicians, please reference their individual information by selecting their names. Address: 10300 North Illinois St.